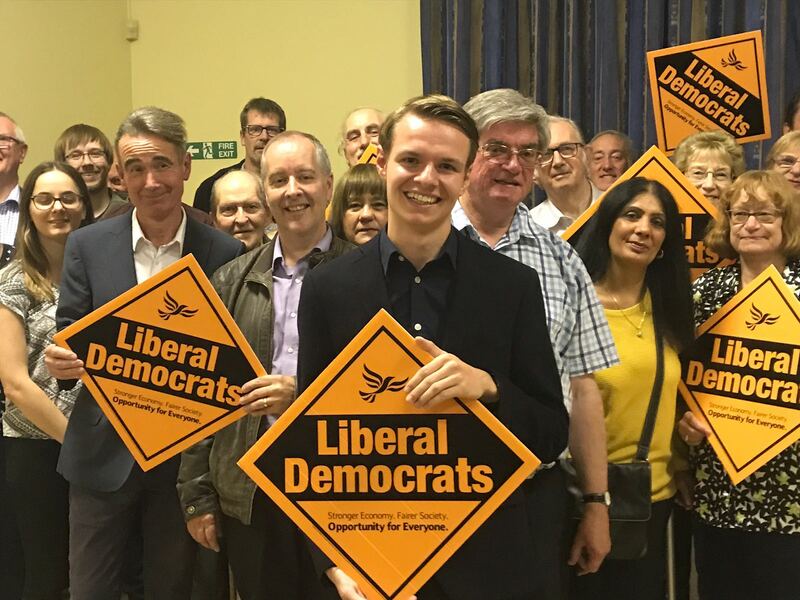 Maidenhead-born Joshua won over a packed hustings on 12th September, with his vision for the future and commitment to engage with the constituency’s younger voters. As yet, Joshua doesn’t know whether he’ll be looking to unseat the Prime Minister, Theresa May, or keep her successor out of Westminster; either way, he’s ready for the fight. He has already negotiated a sabbatical from his degree course at Cardiff Metropolitan University should an election be called, and is prepared for a long postponement when he is elected.